It seems like it was just last year that Amazon shipped one billion holiday gifts. Actually, it was 2016! Amazon’s number funnels into what the three top carriers did. 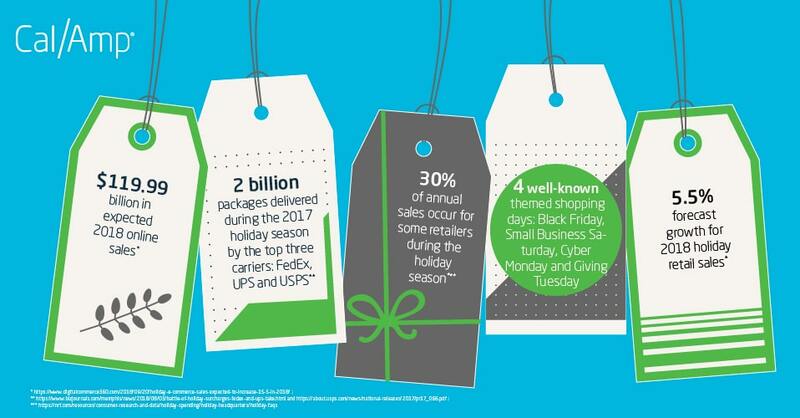 During the 2017 holiday season, FedEx, UPS and the U.S. Postal Service delivered a combined two billion packages. In 2018, Digital Commerce 360 forecasts holiday retail sales will grow by approximately 5.5% and could exceed $1.1 trillion. That’s trillion, with a ‘t’. As eMarketer notes mobile commerce or purchases via mobile devices will contribute over $50 billion this year. The growth could be a good thing for the economy, as holiday purchases typically make up to 30% of annual sales during November and December according to the National Retail Federation. Because of this fact, Black Friday was born —it’s the day retailers expect to cross over into the black, or become profitable, for the year. Besides Black Friday, other shopping observance days have popped up to encourage shopping and charity. On Small Business Saturday, shoppers are encouraged to patronize their local businesses. Two days later on Cyber Monday, shoppers are encouraged to search online for special deals. If all that consumption makes you feel a little guilty, you can make up for it on Giving Tuesday. It is when everyone is encouraged to make donations to worthy organizations and charities. 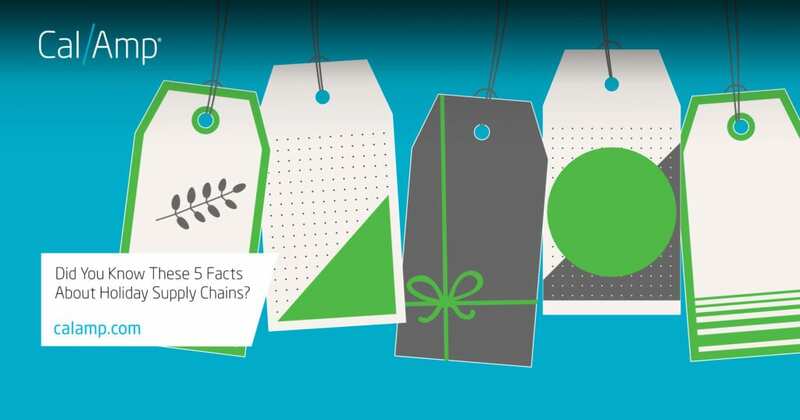 View our infographic below for a summary of these interesting facts about holiday supply chains. When it comes to moving freight, ocean and over-the-road dominate global and domestic transportation modes; however, it sometimes makes sense to move goods via air cargo due to perishability or time constraints.